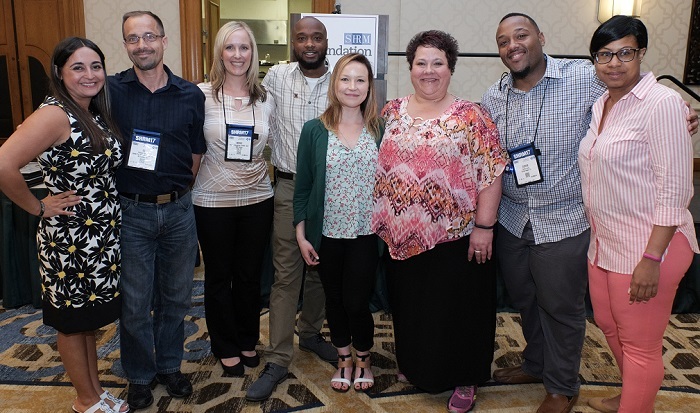 In 2017, University of Washington (UW) student Markus Smith was the recipient of the Northwest Human Resource Management Association (NHRMA) Student Scholarship and attended SHRM17. His story is the first in a series of SHRM Foundation spotlights that will appear on the SHRM Blog in the weeks leading up to annual conference in Chicago. Check back to learn more about this year’s conference scholarship winners, and follow them and other HR ambassadors on Twitter, Facebook and Instagram for a behind-the-scenes look at SHRM18. Markus said he discovered HR while searching for jobs during community college. 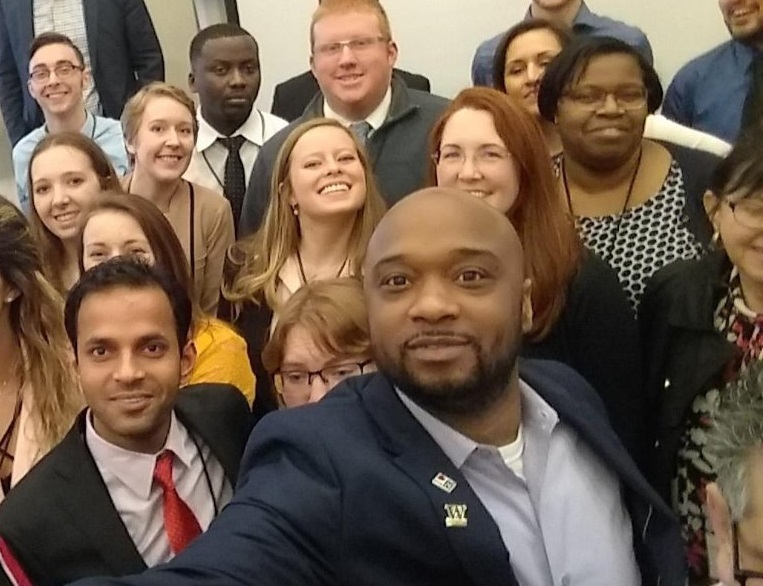 After transferring to UW, he landed an HR internship with the City of Seattle where he conducted orientation for new employees, among other responsibilities. Meanwhile at UW, he chartered the branch’s first SHRM student chapter and later became its president. Markus graduated from UW this past June and is now a recruiter at a Seattle-area biotechnology firm. 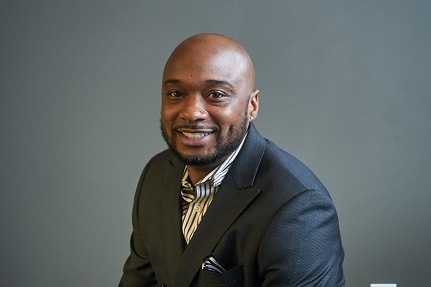 He says the annual conference gave him an opportunity to network, learn about the latest trends in HR and helped prepare him for his new role. Now that he’s working full time, Markus is eager to forge ahead and meet career milestones, such as earning a SHRM-CP. The SHRM Foundation’s work is only possible because of gifts from individuals. Help transform the lives of future HR leaders—like Markus—by donating to the SHRM Foundation at shrmfoundation.org/donate. For more information about scholarship funding for certifications, undergraduate and graduate education, visit shrmfoundation.org/scholarships. Donate today! 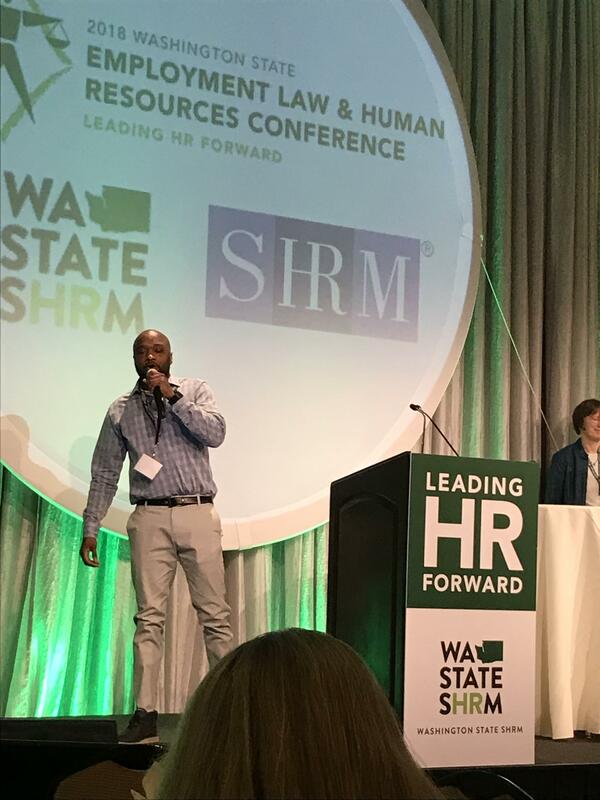 Markus presents at Washington State SHRM’s Employment Law & Human Resource Conference in Seattle on April 20, 2018. Markus emcees at the 2018 NHRMA Student Conference in early April.